Leedy Grange Hall was built in 1903, and acquired by Leedy Grange in 1906. This historic building is located near the corner of NW Saltzman Road and NW Cornell Road, in Cedar Mill. Our Grange hosts many activities throughout the year, including “Eat Smart” movies, discussion groups, Town Hall meetings, and community fairs. We invite you to join us. 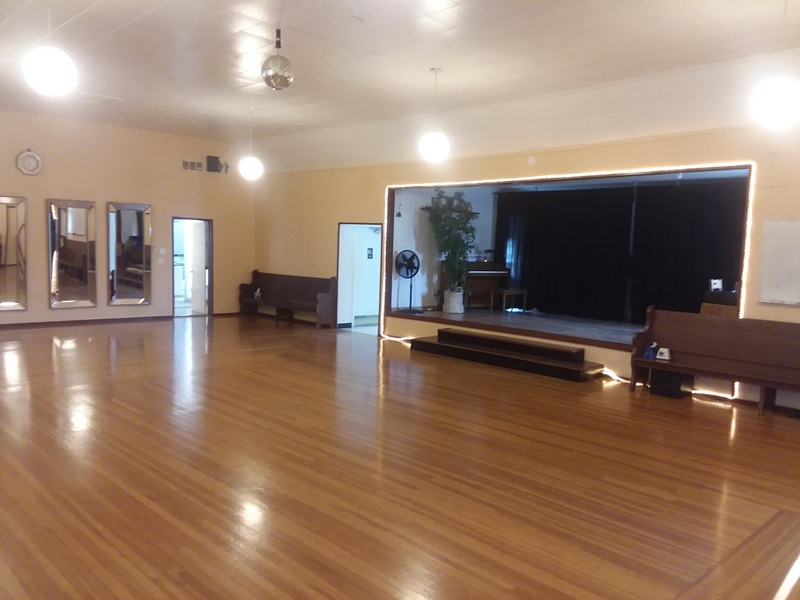 We also rent the hall for community organizations’ events and other purposes. Our members meet on the second Saturday of each month, at 6:00pm. We help manage the financials, care for the building, and volunteer for community service projects. If you are interested in leadership opportunities, grassroots activism, community service, caring for those in need, or other projects, please visit one of our meetings or speak to a member. We’d love to meet you! For more information, please email current Master Michael Parent.